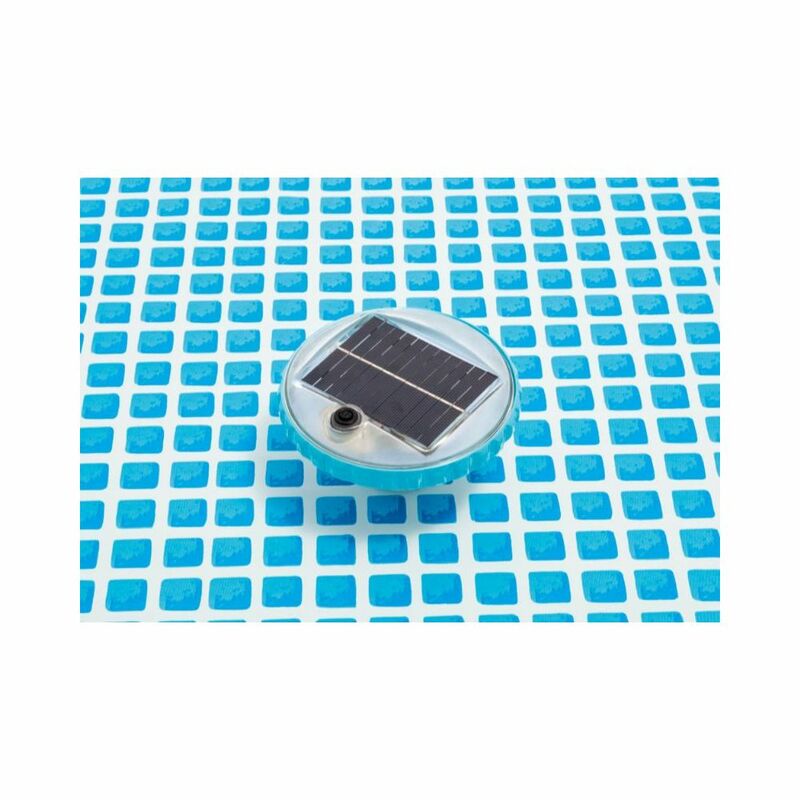 Illuminate your summer evenings with our solar powered floating led pool light. 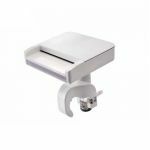 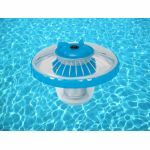 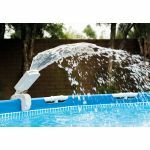 Whether you simply wish to illuminate your pool with static white light or create a special atmosphere with smoothly changing colors, this floating pool light is the perfect solution. 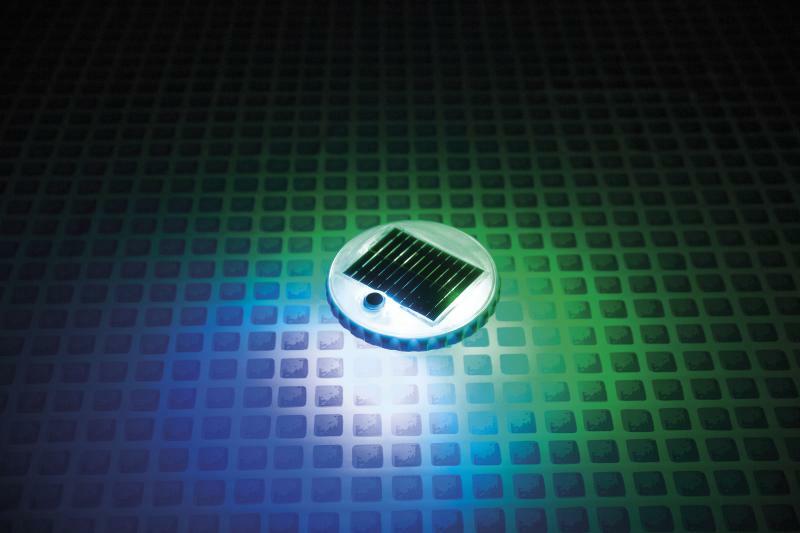 The light turns on automatically in the dark and turns itself off once exposed to light. 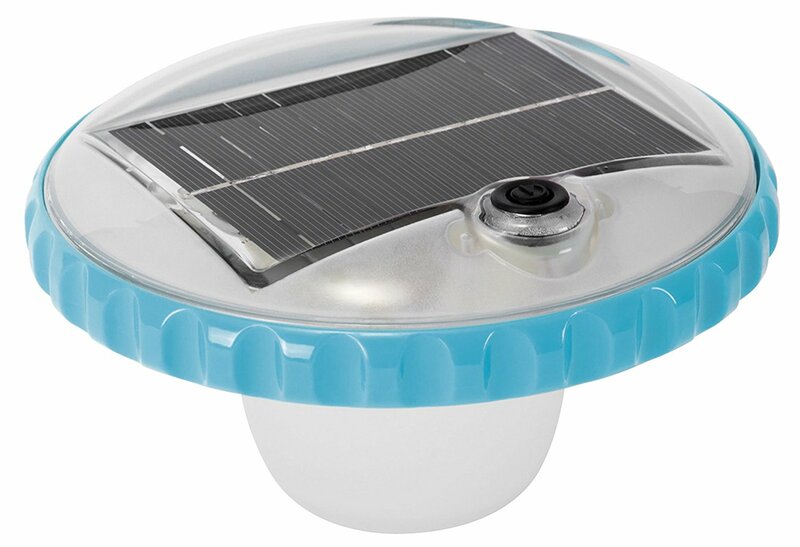 This versatile floating light provides a fun pool environment for all occasions.